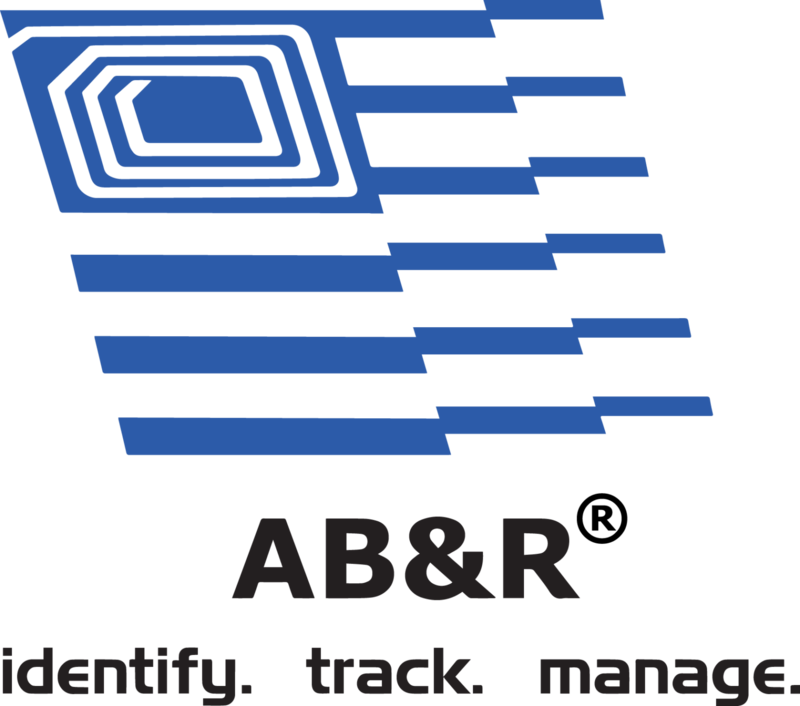 Spare batteries, additional charging stations, charging cradles, belt clips, and other hands-free accessories are available from AB&R®. AB&R® offers a variety of batteries & accessories and many are available for same-day shipping. Choose from our product catalog.